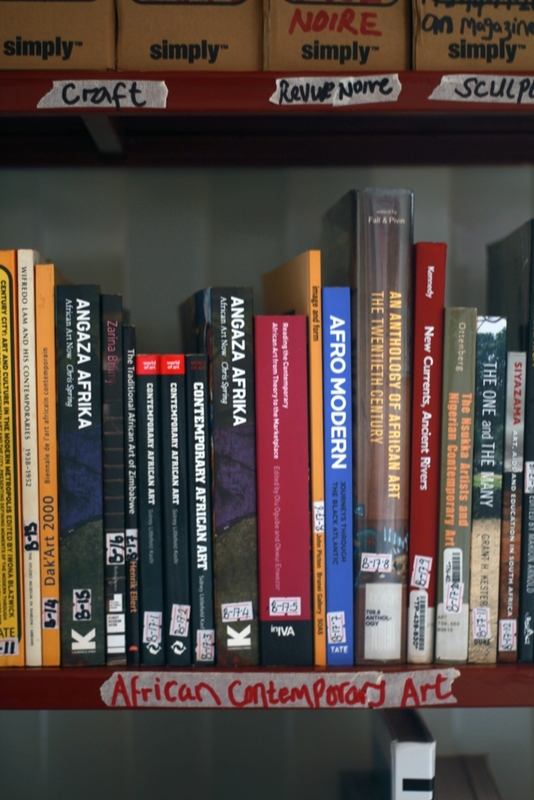 There are few books that can answer the questions: What is the story of art in Uganda? Where did it start? Who are the characters of this story? Where is it going? It is a vast structure unexplored. In the simplest understanding Ugandans must write about art to discover what is in this structure that contains Uganda’s history, reflects its current existence, and paves the way to its future. The Story of Art, a large volume written by celebrated art historian E.H. Gombrich, holds thousands of pages of western art that trace the way from the cave paintings to the 2D depictions of the human figure in Egyptian art, adapted by the Greeks who added depth and perspective and developed from there to the modern art that now hangs in modern museums. The book has acted as a compass to students of art for decades. How would an African art historian react to this book? Perhaps he/she would criticize how western artists departed from “primitive” African art and returned to it thousands of years later, in the form of cubism and renamed it “abstract”. 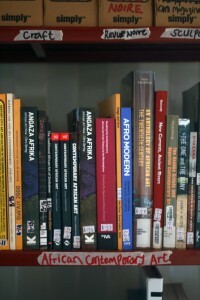 Africans need to write about art so that their stories are not written by others. 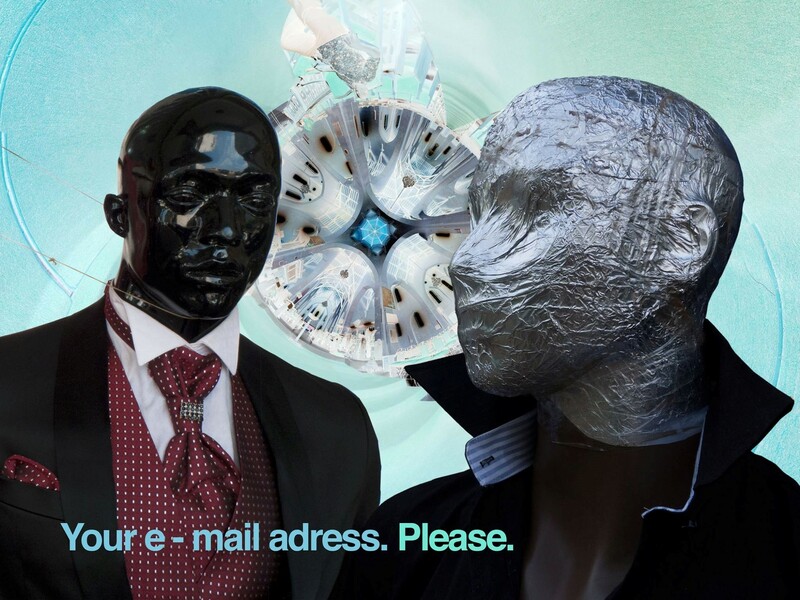 In the global media, information flows in a peculiar way. A lot of information is fed into the ‘global south’, telling the triumphs and concerns of the ‘global north’. The stories that come out of Africa are Nigeria’s Boko Haram, West Africa’s Ebola, and Uganda’s Anti-homosexuality act. That is still Africa as seen by the West. There is an imbalance. Yes, it is slowly changing. Recently, the Washington Post published a review of Ugandan photographer Oscar Kibuuka. 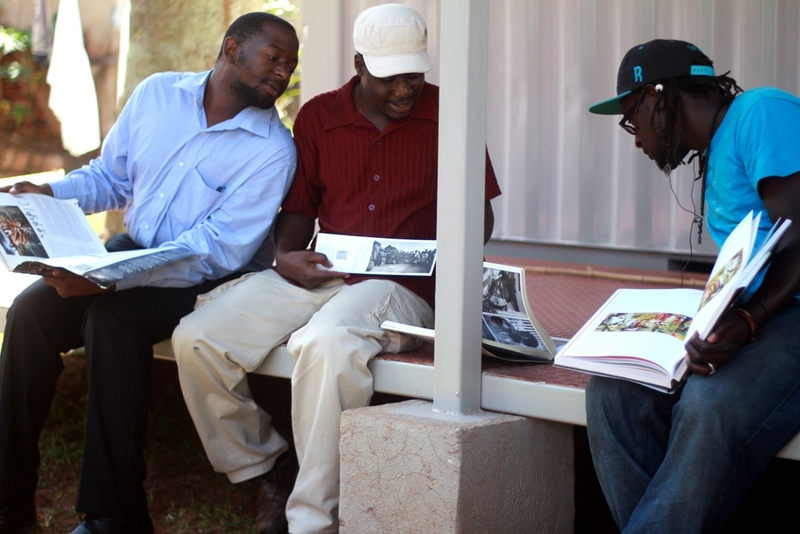 In February, the BBC covered the Moving Images exhibition by Dragonfly Media and the Ugandan German Cultural Centre. Still, Ugandans must write about art so that they narrate the Ugandan perspective and know themselves better than they know others. Attempts to mimic others keep artists from following their natural progression, and certainly from developing their identity as a people. This is a criticism often voiced about artists in Uganda, but if the artists must create for themselves, then the writers must tell the stories of these artists in Uganda. The practice of excluding the audience and artist had often pervaded his work. The three elements co-exist and conspire to make the material credible and palpable to a wider audience. Do Ugandans care about art? Last year the Ugandan German Cultural Centre’s LABA festival operated under the theme “the city is our space”; they also co-hosted the Sadolin MabARTi Challenge where artists painted on iron sheets around Kampala. KLA ART 014 organized by32° East in Kansanga, also attempted to bring art back to the streets with the boda-boda project and by installing art at the railway station. This year, Moving Images also went to streets installing films and video art along Kampala road in television shops. I think artists are well aware the average Ugandan is removed from the arts so perhaps it is not so much a question of caring but a question of access. Art remains an elitist space. No one can look at an art piece and just know its full meaning. Even the trained eye can gain further meaning from the story the artist has to tell. In this case writers and those who write about art have this responsibility to translate art from the elitist space to the common space. Writers can translate art for others, but everyone has an opinion, a criticism, and an appreciative comment to add. Someone may read this article and think they could have written something more relevant. Well, they must write or find a way to enter the dialogue. It is not a question of expertise or training in the arts. For example, a lawyer named Anthony Kakooza wrote his PhD on copyrights on Ugandan folksongs, one example was President Yoweri Museveni’s rap Penkoni. That is a story told that is relevant to art and to Ugandan culture. How many other people could add to this dialogue? From what perspectives? What would they unearth in this vast structure? Ugandans must tell their own stories so that they are accurately represented. Engaging others in dialogue allows for the multiple perspectives that make the stories richer. These are the stories that, once collected, will be the books that hold Uganda’s heritage.